I missed my son when I woke up this morning. 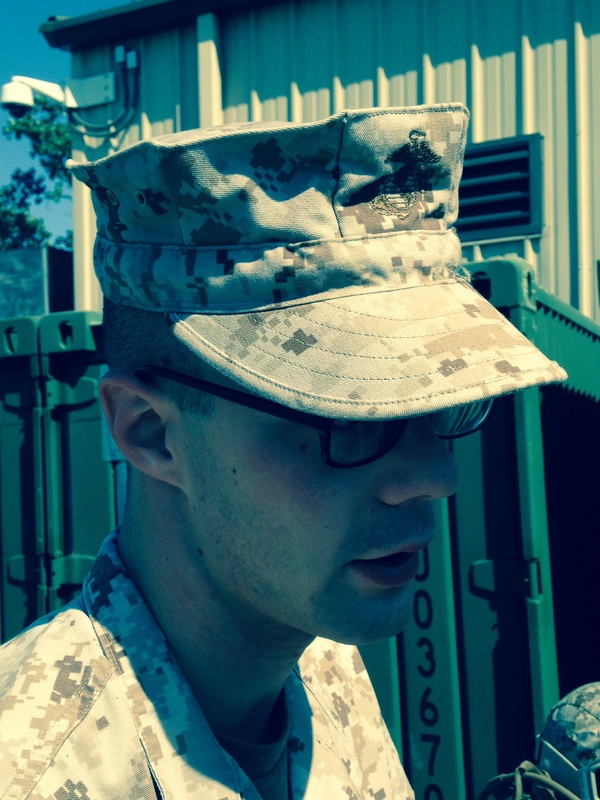 He is a U. S. Marine, and ever since he signed up two years ago our freedom has become especially dear to me. My husband and I sat over coffee this morning remembering the parades of our youth, sitting on the sidewalk curb in great anticipation for the whole thing to start. We’d wave at the Mayor of the town, our friends in the band, and run out into the street to collect candy which was thrown by the city council. I don’t know if it’s still like that today. 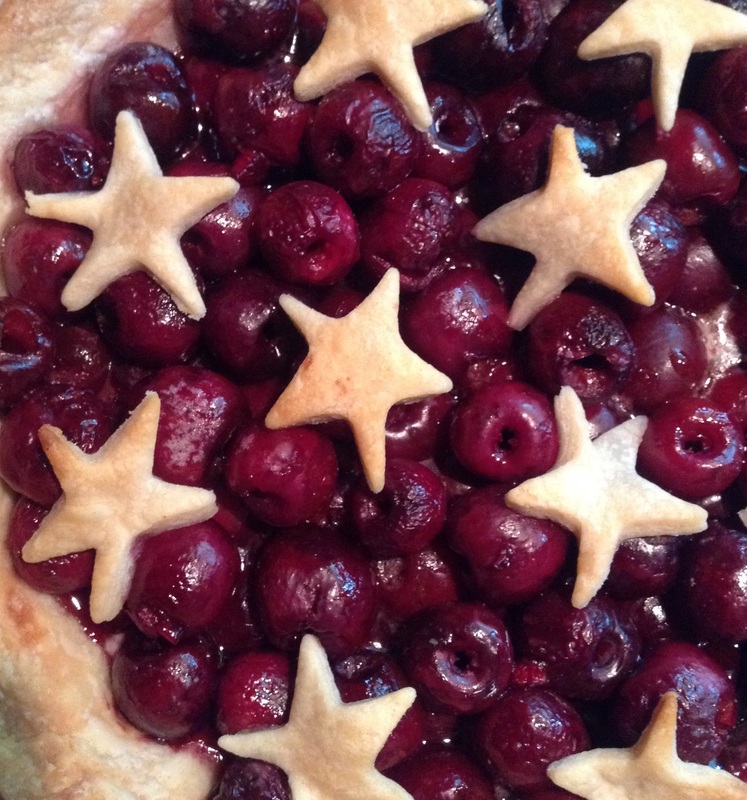 Now I stay home and bake cherry pies. Every part of our lives has a season. There is a time to be a little kid who enjoys crowds, and there is a time to sit in prayer and gratefulness for the United States of America. May she always be the land of the free and the home of the brave. My son is an ex Marine, so I know how you feel. It’s not easy for me, but then many things that are honorable are not easy. I am very proud of him for this accomplishment in his life, and I trust God for every day that we all are protected from evil. July 4th has passed, but the greeting’s as appropriate as it was yesterday: Happy Independence Day, Meredith, and my best to your son. Along with many, many others, he’s helping to preserve what has come down to us from the brave men and women of the past.